EPC – Do you have yours? 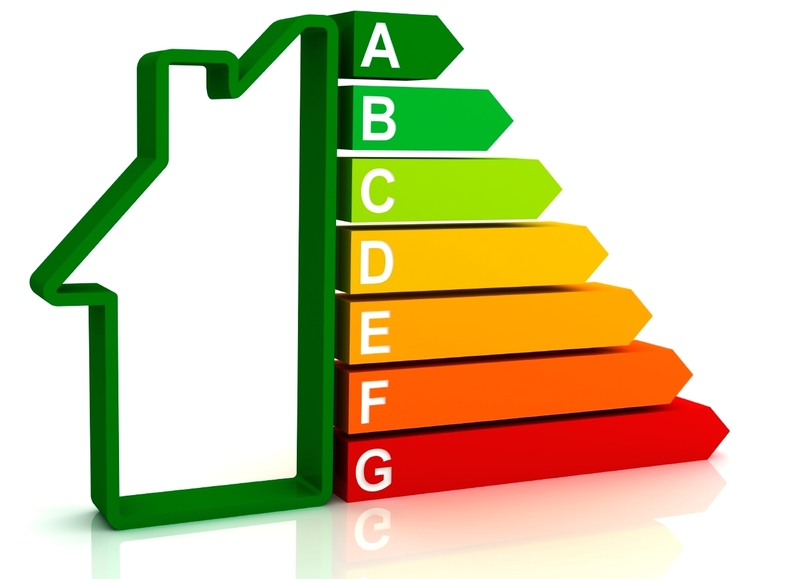 We have recently been instructed by two separate landlords with properties that didn’t have an Energy Performance Certificate (EPC), even though it has been a legal requirement on any new Tenancy which commenced after the 1st of October 2008, both of the properties had tenancies that had started after that date and both had been marketed by agencies who really should have advised the landlord of the requirements. EPC’s originally formed part of the Home Information Packs introduced in August 2007 for residential properties of four or more bedrooms, the requirement was phased in for all residential properties over the next year. The requirement for an EPC on a rental property came into force for tenancies commencing on or after the 1st of October 2008. Currently Energy Performance Certificates last for ten years and then need renewing, however an EPC wouldn’t need renewing until the property becomes re-available to let or is put on the market to sell. For tenancies that were created after the 1st of October 2015 (or written renewals) it is a prescribed requirement that a valid Energy Performance Certificate has been given free of charge to the person who ultimately becomes the buyer or tenant. Failure to supply the EPC would affect the ability to serve a section 21 notice, there seems to be a grey area whether the EPC should be supplied before the tenancy commences or whether it is acceptable to supply it after, so long as it is supplied prior to serving section 21 notice, obviously for the sake of ensuring compliance we would recommend the EPC is supplied before the tenancy starts. Additionally, if the tenant refused access an EPC could not be produced and Section 21 notice could not be served, this also applies for Landlord Gas Safe Certificates, if you haven’t got one and can’t get access to produce one you would not be able to serve section 21 notice. 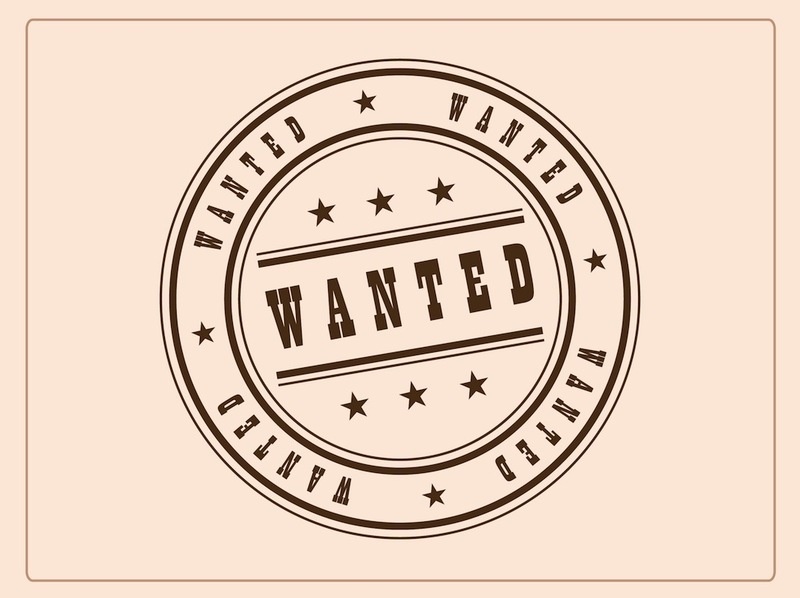 As an agent we are required to ensure that an EPC is commissioned at time of marketing and should be supplied within seven days, if not we would be required to stop marketing. As from the 1st April 2018 there will be a requirement for any properties rented out in the private rented sector to normally have a Minimum Energy Performance Rating (MEPR) of E on an Energy Performance Certificate (EPC). The regulations will come into force for new lets and renewals of tenancies with effect from 1st April 2018 and for all existing tenancies on 1st April 2020. It will be unlawful to rent a property which breaches the requirement for a minimum E rating, unless there is an applicable exemption. A civil penalty of up to £4,000 will be imposed for breaches. We will cover the 2018 MEPR and exemptions in a later blog, however it would be prudent to take a look at any current properties you may have and check their EPC ratings, also we would recommend you take time to check out the EPC ratings and report of a property you may be considering purchasing to ensure it will meet or be exempt from the forthcoming regulations.